From the same people that brought you 12 Years A Slave comes another beautifully crafted historical biopic, Belle. 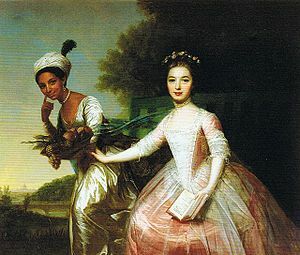 This film is based on the true story of Dido Elizabeth Belle, the illegitimate granddaughter of the Earl of Mansfield. The trailer is beautiful and the film won accolades at the Toronto Film Festival. Previous Post That’s Your Boy?